A lot goes into buying or selling a home, especially if you want to get the most of your money. 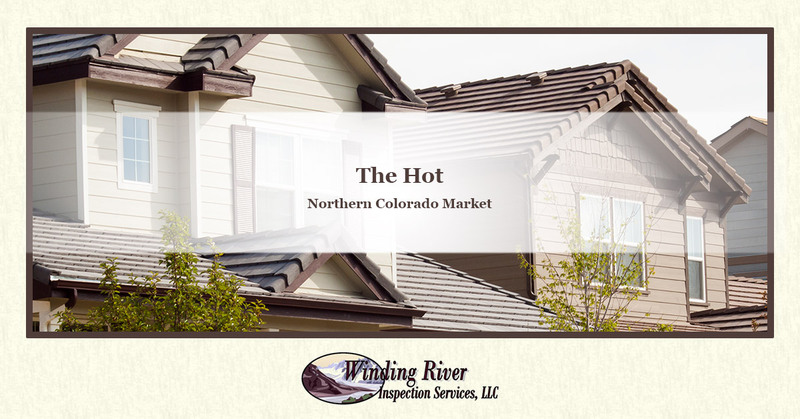 2019 is poised to be a banner year for real estate in Northern Colorado and it is critical that you put some thought into the condition of your home without putting it on the market. As powerful as the market is there is talk of a turnaround and if that is the case, you need to present your home in the best way possible. At Winding River Home Inspection Services, we can perform the inspection that is so necessary when selling your home. We find potential issues that could result in lower offers and less interest in your home. So, you may be asking, what should we do to our home, pre sale? Simple, think of the things that you would notice when walking through an open house and start there. Of course, if you have any questions about the inspection process for your home, please contact us today! 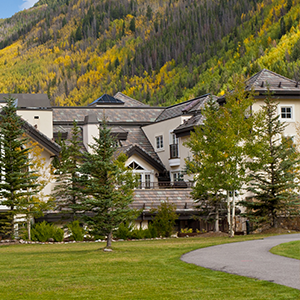 The exterior of your home is what draws you in and keeps you wanting more. Maintaining the outside of your home, especially when you are ready to sell is the best way to get your home noticed. There are many aspects of the exterior that you can modify or renew to make your home even more desirable. Landscaping is one of the most noticed exterior components of a home. Good, healthy landscaping, weather permitting of course, is a huge selling point. Installing fresh flowers, cleaning debris out of the grass, and a lush green lawn will go a long way when the chips are down. No matter how healthy your lawn is, you will probably have some trouble with weeds. Spraying, pulling, and weed killer are the best options for riding your lawn of weeds. Bright, vibrant paint is the single greatest modification that you can do to your home. Not only will people notice your home from the curb, but it conveys the assumption that the owners care about the home and that it is well taken care of. The interior of your home is the surprise inside the freshly painted exterior. Your interior should be spotless and convey a sense of home. Be sure and repair all of the flooring prior to putting the home on the market. Nothing says poor maintenance like chipped, broken flooring, regardless of the circumstances. Much like the exterior, the interior paint is critical when selling your home. Interior paint takes a beating but is also much easier to replace than the exterior paint. Are your lighting fixtures throwbacks to the late 80s? If so, it is time to upgrade. New fixtures can be had for a fairly reasonable price, when you go with contractor packs. This allows you to replace all of the fixtures in your home with matching components. While this list is simply a few suggestions, the only critical component when selling your home is the inspection. Contact Winding River Inspection Services today for your pre-sale inspection.